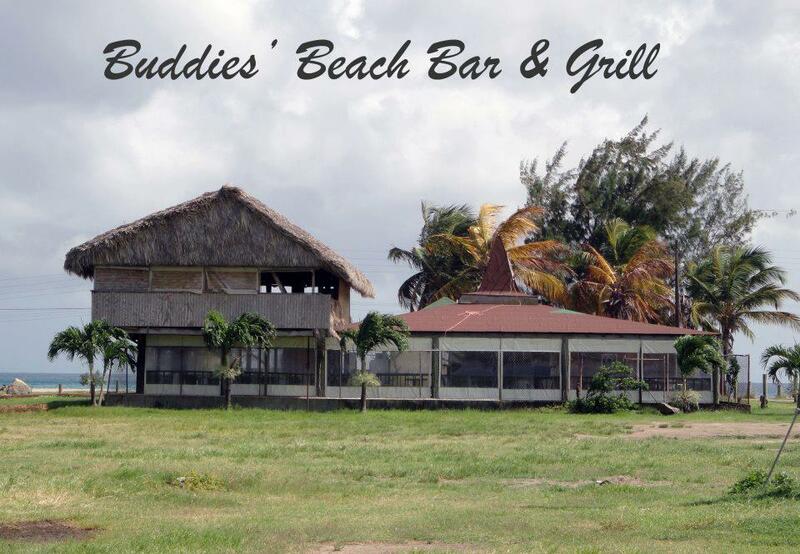 Buddies Beach Hut – St. Kitts – Bordering the beautiful, breathtaking coast of the Caribbean Sea, is a very special get-away … a restaurant, renowned for its exceptional cuisine, ambiance and service—Buddies Beach Bar & Grill. The full dining experience is truly one-of-a-kind at Buddies, arousing and satisfying each and every one of your senses! Bars, Beach Bars, St. Kitts. Bookmark.